I have had a video game console for as long as I can remember. My first was the NES (Nintendo Entertainment System), the asian version that is. Seeing my dad bring a big box into the house in the middle of the day for my 6th or 7th birthday still constitutes one of my clearest and fondest memories of early childhood. For the NES I probably amassed a collection between 5 to 10 games. The one I remember more clearly was the ultimate classic: Super Mario Bros. I can still remember it being very challenging, as it still proves to be for later generations of gamers. In fact, it was one of the few instances in which I required my dad’s help in defeating the last few levels of a game, especially the interminable and labyrinthine 8th level of Bowser’s Castle. I can also picture grasping the NES pistol that served one and only one purpose: to kill as many ducks as I could in the other NES classic: Duck Hunt. 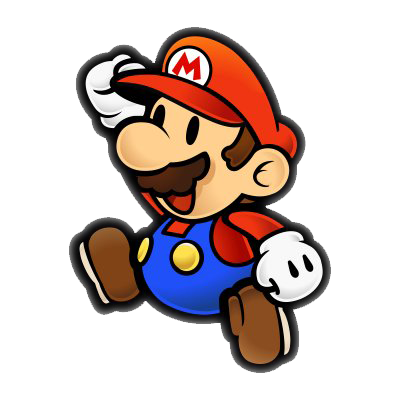 Of course, as every other kid, I quickly evolved to the subsequent Mario adventures. The first was Super Mario Bros. 2 which I think is severely underrated and, of course, the gran daddy of all NES titles: Super Mario Bros. 3. My adventure with the Super NES is a little more clear in my mind, and lasted a bit longer. As it often happens, the newer generation made the older obsolete and my original NES quickly started to gather dust in the shelf. It was a gift masterminded, once again, by my dad, who would start not long after this, to be wary of my ever-increasing addiction to gaming. At that time, I developed a friendship with a neighbor whose collection of games greatly surpassed mine in number. I, unlike him, was forced to select my games very carefully and methodically due to my parent’s hesitancy to continuously fund my new gaming fanaticism. As a result I was left with only a couple of games to choose from and I was forced to use this friendship, like any selfish kid would, to expand my gaming horizons by constantly borrowing some of his games. I remember times in which I conveniently ceased to visit him for weeks or sometimes even months in order to avoid returning one of his games. With Super NES I greatly enjoyed games like Super Mario RPG which is one of the lesser known titles involving the famous plumber, but still incredibly fun and interestingly different to its predecessors; Doom with its cool levels, bosses and constant gunfight; Megaman X with its cool and interesting concept; fighting games like Mortal Kombat and Street Fighter 3 and other lesser known tittles like Super Tennis in which I completed the lengthy “tours” several times and spent countless hours developing fictional tournaments; much like I did with Super Soccer in which I managed to beat the very difficult special team simply called “Nintendo”. 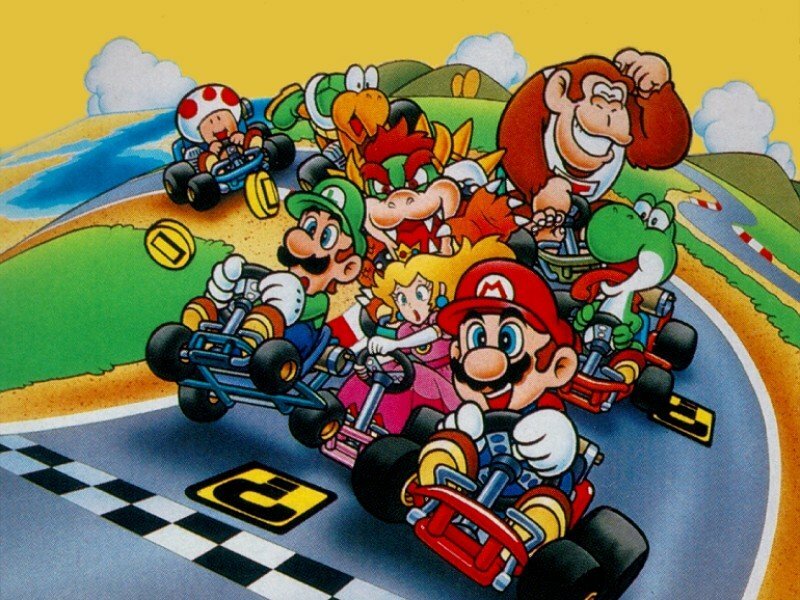 Above all other Super NES games was the true classic: Super Mario Kart. It is probably the first time I can say with certainty that I was severely addicted to a video game in a way that is hard to describe. It was the kind of addiction that launched me straight to my room after I got back from school, often disregarding the food that was sometimes waiting for me at the dinner table (even if I was hungry). With Mario Kart I developed an affinity for racing games that I still have today. As an only child, I was left to race mostly by myself, using this time to improve my skills to use them later against friends and family. I practiced constantly and, with that, came an expertise that I had never reached up to that moment. I was clearly superior to anyone who dared to race me, often putting them to complete and utter shame. I remember my favorite character/driver was Koopa Troopa and my favorite track was Bowser’s Castle 3. With Super NES there was also a game that I hold dear in my heart for personal reasons. 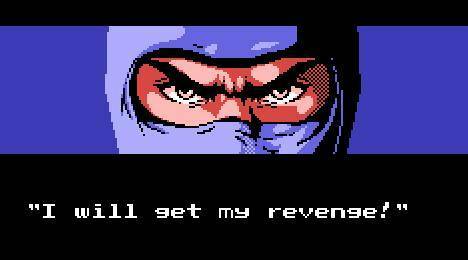 The title was Ninja Gaiden and it was a game that brought my dad and me closer, frustratingly trying to beat it together without much success. In fact, the game, as it is known in gamer circles, is famous for its crafty story lines but especially because of how challenging it was to beat it. I still have mental pictures of some of the imagery, even though I haven’t played in at least 15 years. To be continued on another post….